Why? What do you think? Why think about diversity in the teaching and learning of mathematics? Diversity often times is deemed as limiting to what a teacher and students can do in the classroom. In other words, diversity can be seen as an issue. Have you ever noticed problems with diversity? For example, sometimes when people have different opinions on an idea trouble is around the corner. So, is diversity really the issue? “The trouble around diversity, then, isn’t just that people differ from one another. The trouble is produced by a world organized in ways that encourage people to use difference to include or exclude, reward or punish, credit or discredit, elevate or oppress, value or devalue, leave alone or harass” (2006, p. 16). Then, it seems that diversity itself is not the real problem. The problem is what we do with diversity. In the mathematics classroom diversity could manifest in many ways. Civil_TL from TODOS Live! on Vimeo. What to do when the teacher's and the students' backgrounds are different? What to do when the diversity among students themselves is wide? What to do in the classroom when students’ experiences with mathematics are diverse? Resources Question 1 What to do when the teacher's and the students' backgrounds are different? Johnson, L. (2002). “My Eyes have been Opened”: White Teachers and Racial Awareness. Journal of Teacher Education, 53(2), 153-167. Resources Question 2 . What to do when the diversity among students themselves is wide? Esmonde, I & Langer-Osuna, J. M. (2013). 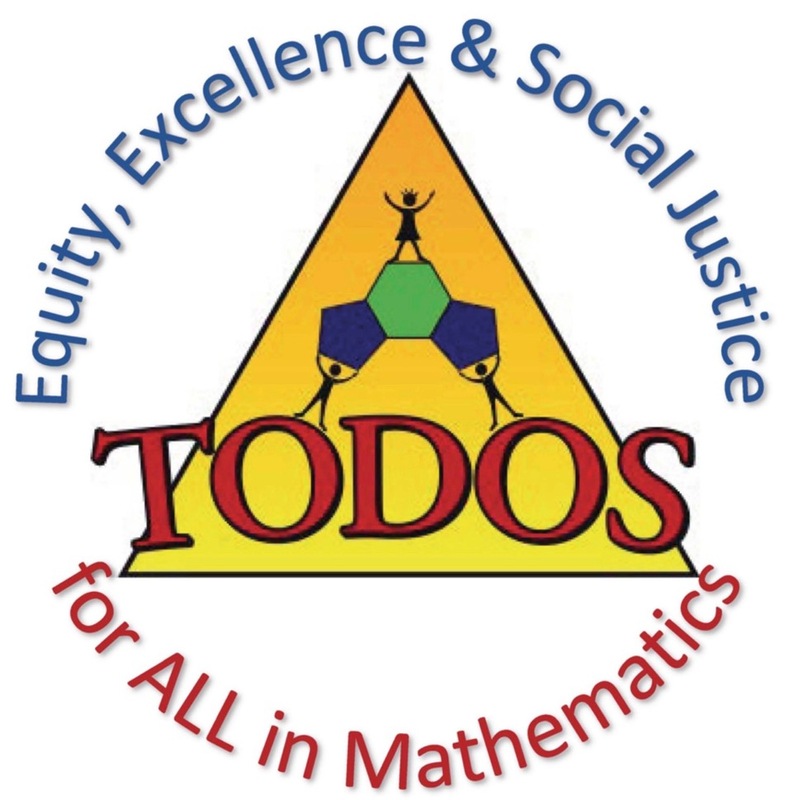 Power in Numbers: Student Participation in Mathematical Discussions in Heterogeneous Spaces. Journal for Research in Mathematics Education, 44(1), 288-315. Resources Question 3 . What to do in the classroom when students’ experiences with mathematics are diverse? Perkins, I., & Flores, A. (2002). Mathematical notations and procedures of recent immigrant students. Mathematics Teaching in the Middle School, 7(6), 346–351. Let’s discuss and learn together about diversity and Mathematics. I used your blog, and Martha's presentation to put together an Ignite that I used with my colleagues. The focus of the Ignite was to introduce myself using a cultural perspective. I also used the Ignite with my classes, as a way to introduce myself to my students. I found that the Ignite was particularly helpful because it allowed me to address the fact that I look different than most of my students. Thank you for the wonderful insight!